It looks like I'm taking a Canadian road trip in August! Brooke Johnson, who does a one-woman show about her friendship with Pierre Trudeau (I blogged about it in January) emailed me to let me know that she's doing the show in Wolfville, Nova Scotia. Coincidentally I recently noted that my great-great grandfather Alexander Wolfington was born in Halifax, which makes me at least 1/32 Canadian. So I plan to go to the show and then travel from there to Montreal by way of Quebec city where I can practice my French. I'm into the third week of French class and hope to be semi-fluent by August. 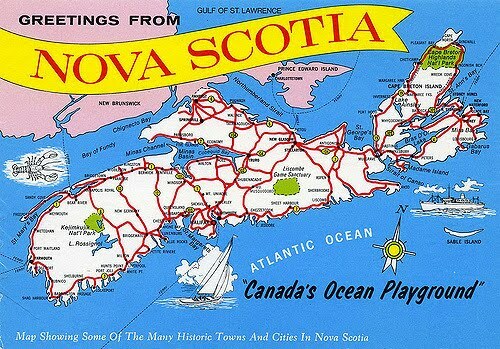 So it will be a 3-province trip: Nova Scotia, New Brunswick and Quebec. 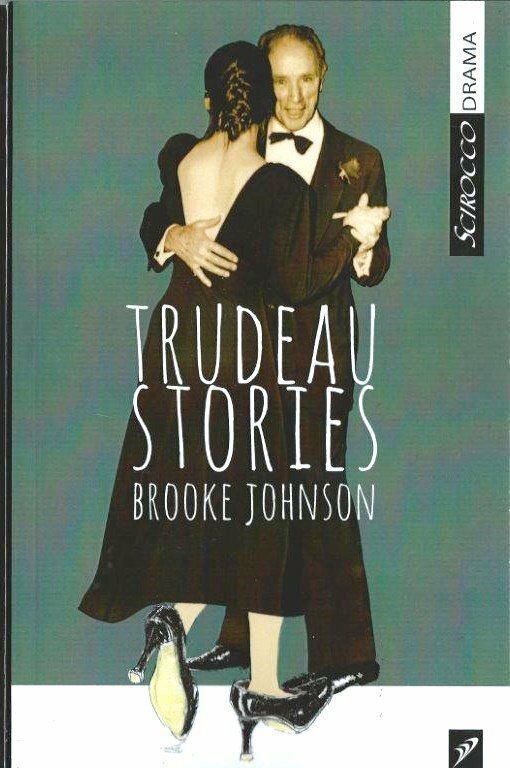 Brooke also asked if I could host some Canadian theater women at the end of May. They happen to be working with Jeanine Tesori, the composer of the songs from FUN HOME, and of course I said yes. I'm excited to be able to further the cause of US-Canadian theater exchange. Justin Trudeau has been inspirational in that regard as in so much else, inviting Ivanka Trump to join him to see the Canadian musical COME FROM AWAY about helping refugees. More about these Canadian theater women later.